Iolite is part of the orthorhombic crystal system. 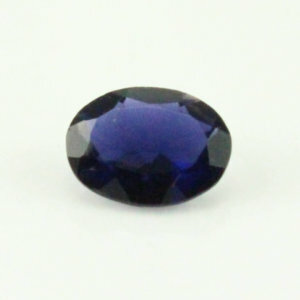 The iolite gemstones have strong pleochroism(violet and pale yellow colour) even without the use of a dichroscope. 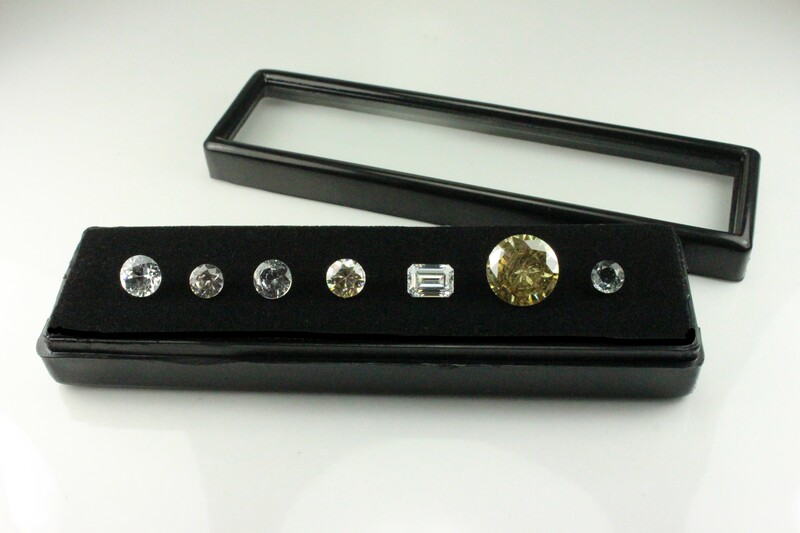 These gemstones will also show several bands of absorption in the spectrum in the yellow, green and blue violet spectrums. Wavy fractures and healed fractures may be seen.